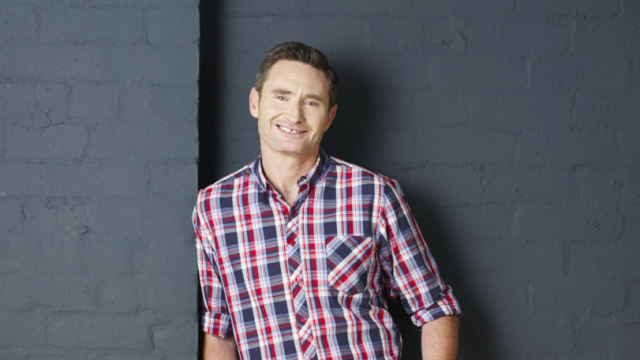 As one of the biggest names in Australian comedy, Hughesy is a household name. At the end of 2013 he threw in the towel on The Project and his breakfast radio show, returning full-time to his first love – stand up. Dave then spent 2014 on the road, performing more than 200 full length shows across Australia and around the world with shows in Montreal, London and Edinburgh, bringing his family along for much of the tour.